Here are a few of our past deals! This property has 4 bedrooms, 2 full baths and a full unfinished basement. It also has a 2 car attached garage, vaulted ceilings, and a jacuzzi. 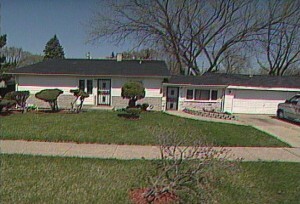 This property has 4 bedrooms, 2 full baths and a full finished basement. It also has central air and a 2 and a half car attached garage. This property has 3 bedrooms, 2 full baths, and it’s freshly decorated. It also has central air and a 2 car detached garage. 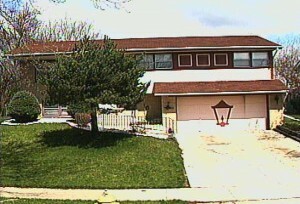 This property has 4 bedrooms, plus 2 additional bedrooms in the basement, 2 full baths and a full finished basement. 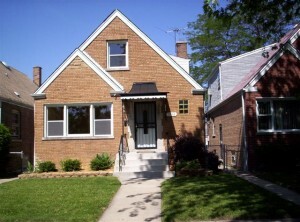 It also has central air and has just been completely remodeled. 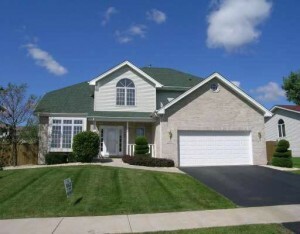 This property has 6 bedrooms, 3 full baths and a full finished basement. 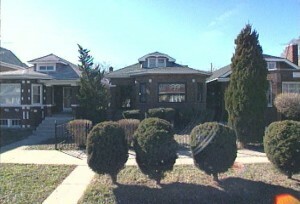 It also has central air, a large backyard, jacuzzi’s in 2 bathrooms and it’s totally remodeled. 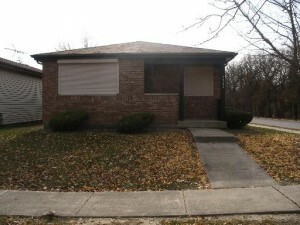 This property has 3 bedrooms, 1.5 baths and a finished basement. It also has central air and a 2 car attached garage. This property has 4 bedrooms, 2 full baths and a unfinished basement. 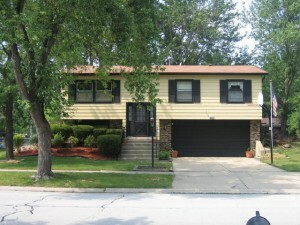 It also has central air and a 1 car detached garage. 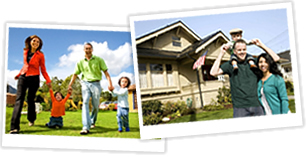 These are just a sample of the types of properties that we have available. To see which properties are right for you, please fill out an application and after approval, we will begin sending you properties that you qualify for in our inventory.